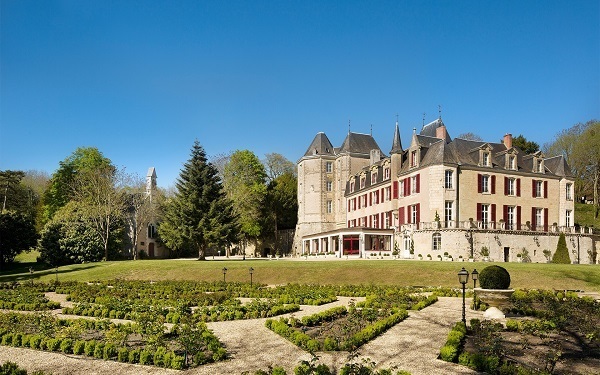 CHATEAUX OF THE LOIRE | RESTAURANTS : discover our selection of restaurants in Loire Valley. Discover : promenade walk to the old town and the castle of Blois. Photo credit: château of Chenonceau (top of the page) : FM.